"Red Rock Country" or "Color Country", as southern Utah is affectionately known, is home to some of the most breathtaking and enjoyable hiking in the southwest. 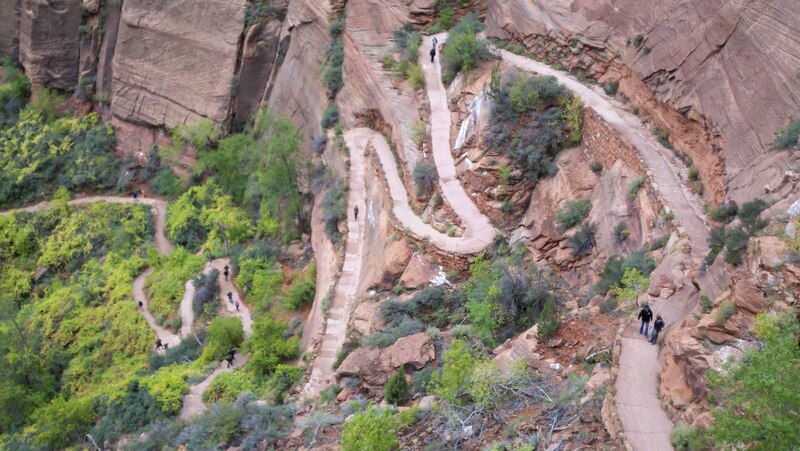 While most tourists and visitors are familiar with Zion National Park (where Angels Landing and the Narrows are located), there are many additional opportunities for hikers of varying skill levels in the St. George area. The Bureau of Land Management maintains over 100 trails in this region, alone! These trails, and more, can be found in Snow Canyon State Park, as well as Bryce Canyon National Park, Kolob Canyon, and the Red Cliffs Recreation Area. With so many parks and trails to choose from, you're certain to find a path that is perfect for you.